By now, all you followers know that we right to you from the great capital city of Lisbon and the largest city of Portugal. 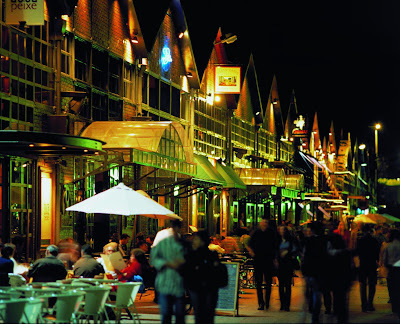 So, today, we decided that we should share a little bit about where we live and why you should visit it. 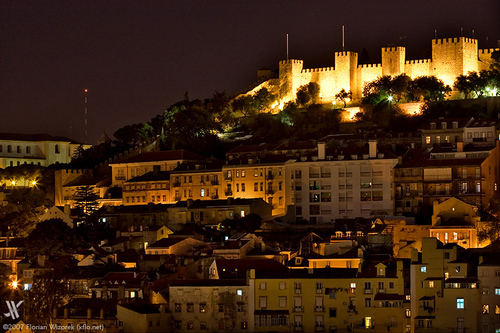 Situated at the mouth of the Tagus River and is the westernmost capital of a mainland European country. Lisbon is known as the city of the seven hills, because around it you van actually count seven hills. It's a great place to live, cause you're near the sea, so you have beaches, but at the same time you have a cosmopolitan life, which I love. Hate the countryside, only can stand it for 4 days tops. I'm a city girl. 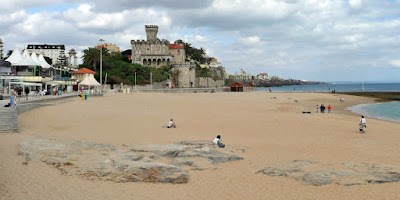 Lisbon is near another great places you should visit, Sintra is one of them, very romantic with the Pena National Palace. About the climate... On winter, is really cold but there's no need to use a snow suit, can use turtle necks, boots, fashionable things. The best time is summer, during this time HOT is the word. We are only in Spring, and the temperatures are around 26 degrees Celsius (must admit this is not normal at this time). 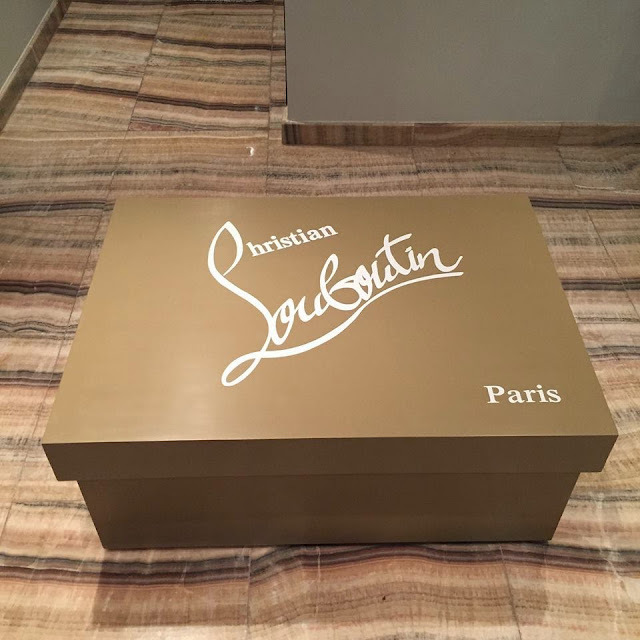 1) For those who like to spend money on the top brands (LV, PRADA...), you can visit Avenida da Liberdade (Liberty Avenue). 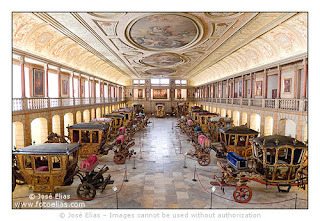 2) For the museum visitors, Lisbon has a lot of museums, Museu Nacional de Arte Antiga (National Museum of Ancient Art), the Museu do Azulejo (Museum of Portuguese-style Tile Mosaics), the Museu Calouste Gulbenkian (Calouste Gulbenkian Museum), containing varied collections of ancient and modern art, the Museu Nacional do Traje e da Moda (National Museum of Costume and Fashion), the Berardo Collection Museum (Modern Art) at the Belém Cultural Center, the Museu da Electricidade (Electricity Museum), the Museu Nacional dos Coches (National Coach Museum, containing the largest collection of royal coaches in the world), the Museu da Farmácia (Pharmacy Museum), Museum of the Orient, the Museu do Teatro Romano (The Roman Theatre Museum), and the Museu da Cidade (the City Museum). 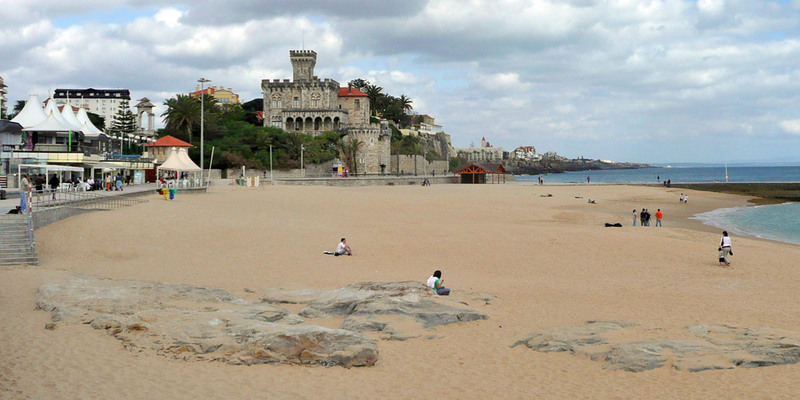 3) For the more relaxed, who want to hit the beach, you have Cascais beaches or the surf spot, Ericeira near Lisbon.